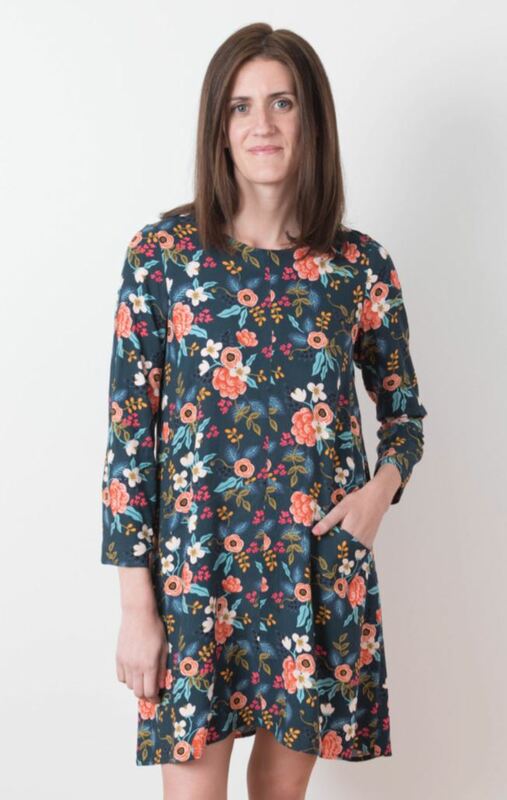 This March Sew-Along will be ‘The Farrow Dress’ pattern by Grainline Studio. The Farrow Dress features an A-line shape, some diagonal seams and a jewel neckline. You can choose long sleeves for cooler temperatures or leave the sleeves off for a summer option. This dress is sure to be a wonderful layering piece to add to your wardrobe. The pattern can be bought at Esther's Fabrics on Bainbridge Island. This Sew-Along is hosted by Beth Jelec.